If the idea of being your own boss, building your dream business, and achieving financial freedom sounds appealing, you may want to consider learning about Kyani. This collection of cutting-edge dietary supplements has been gaining popularity throughout the world for the past decade thanks to its proven results and innovative ingredients. 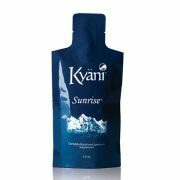 Kyani’s products are based on the latest science and are rich in vitamins, minerals, and phytonutrients that can help customers gain energy, lose pounds, and improve how they feel. 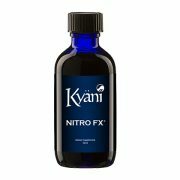 Aside from being a leader in the world of supplements, Kyani also offers an invaluable business opportunity to ambitious, disciplined, committed individuals. If you are looking to earn extra income while helping other people get healthier all at the same time, joining the Kyani team may be an excellent step to take. For many people, selling Kyani supplements is rewarding both financially and personally. Who Makes the Ideal Candidate for the Kyani Business Opportunity? Once you decide to start working as an independent distributor for Kyani, you will receive clear, concise instructions, tools, and guidelines to help you move forward in the right direction. 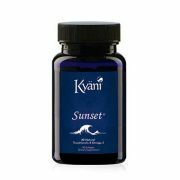 Selling Kyani’s nutritional supplements is an ideal way to showcase your marketing talents to the world while also helping others reach their health goals. 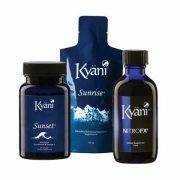 Kyani’s business opportunity has the potential to completely transform your life in the best way possible. 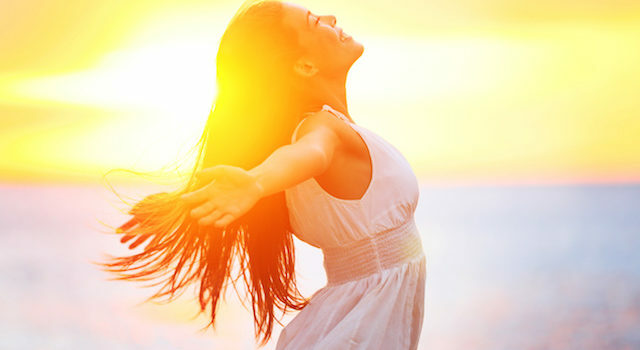 It can help you enjoy excellent health along with a comfortable, low-stress lifestyle of a flexible schedule and financial freedom. If you’re interested in working as an independent distributor of Kyani but have some questions, please contact us today on our toll free number 1-800-891-2407 or email us today we get back to asap. info@www.kyaniteamabundance.com .